Step to Success: A step to your success is anything that moves your cheap ciprofloxacin life and your business forward. Whether it’s an app, a book or an idea, you can apply something today that can help you succeed. Today’s step to success is changing your personal Instagram account for your business to a business account. It’s easy, free and will give you access to helpful analytics. Freestyle Flow: I need to be more mindful that not everyone is American and different cultures communicate very differently. 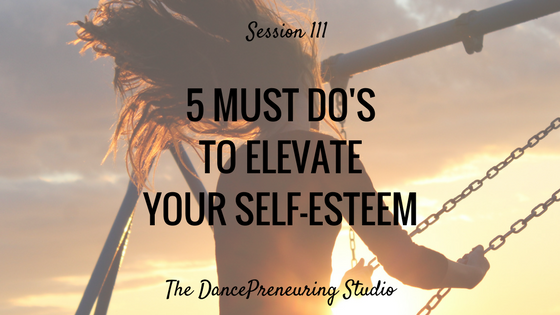 Feature Presentation: Enriching and enlightening exercises done at my attendance of High Performance Academy culminates in this quick list of 5 Must Do’s to Elevate Your Self-Esteem.